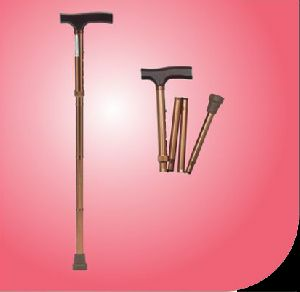 Our payment procedures are hassle free, safe, and legal. 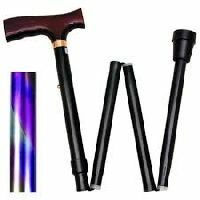 We do not impose hidden charges while creating the invoice and ensure your money is transferred securely from you to us. 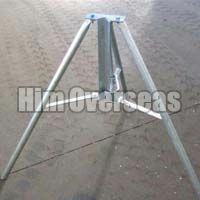 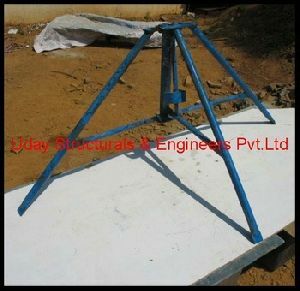 Well-established as a notable name, we cater to the demands of customers from Bijnor(India) to every nook and corner. 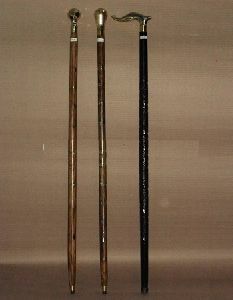 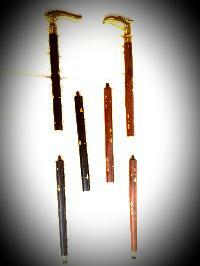 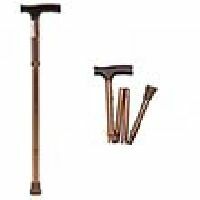 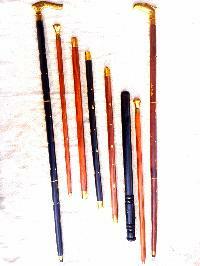 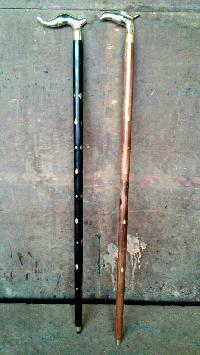 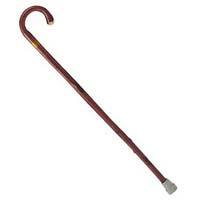 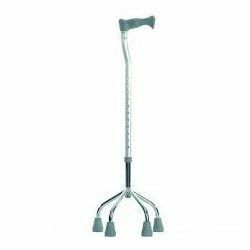 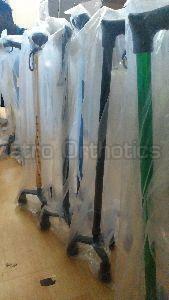 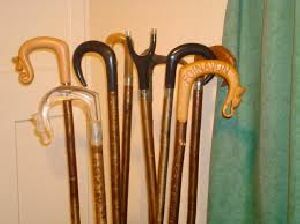 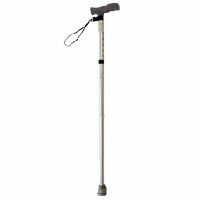 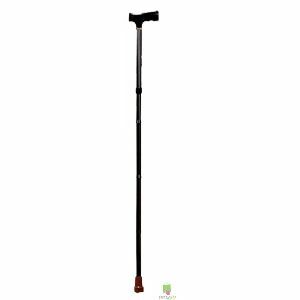 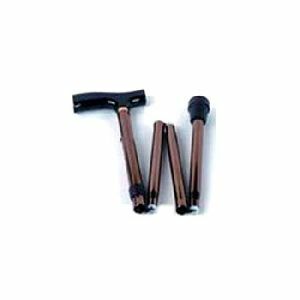 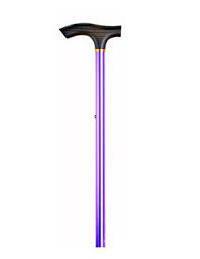 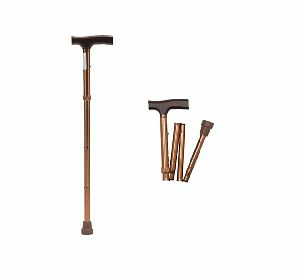 We offer a wide range of Non Folding Walking Sticks available in high surface finishing and long service life. 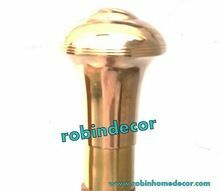 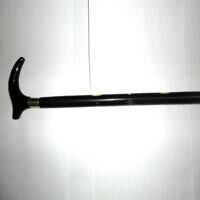 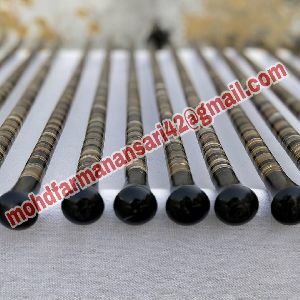 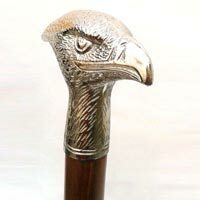 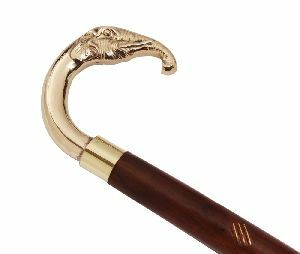 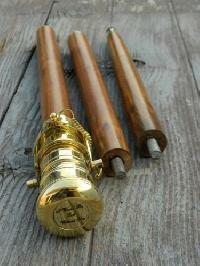 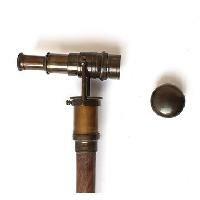 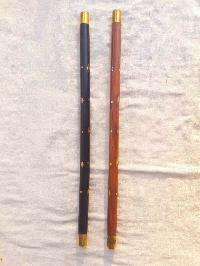 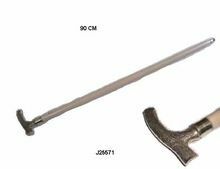 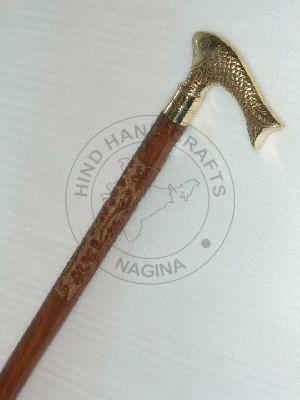 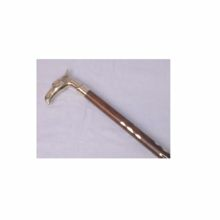 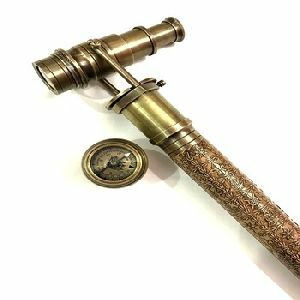 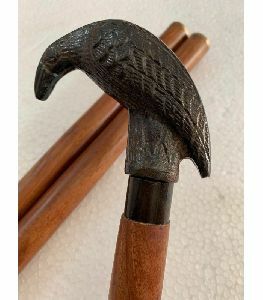 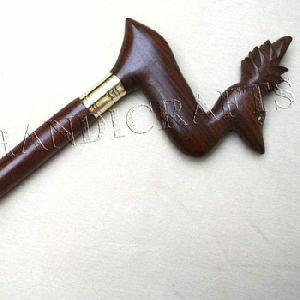 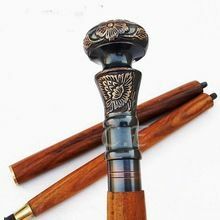 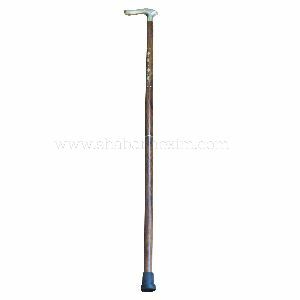 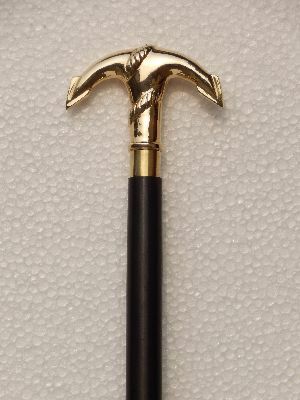 Erakar offers Brass Crow Handle Walking Stick.This is vintage brass nautical walking stick.Beautiful gift for geantelmen & your lovers.